Tomodachi Lanes Bowling Center opened in April of 2006. 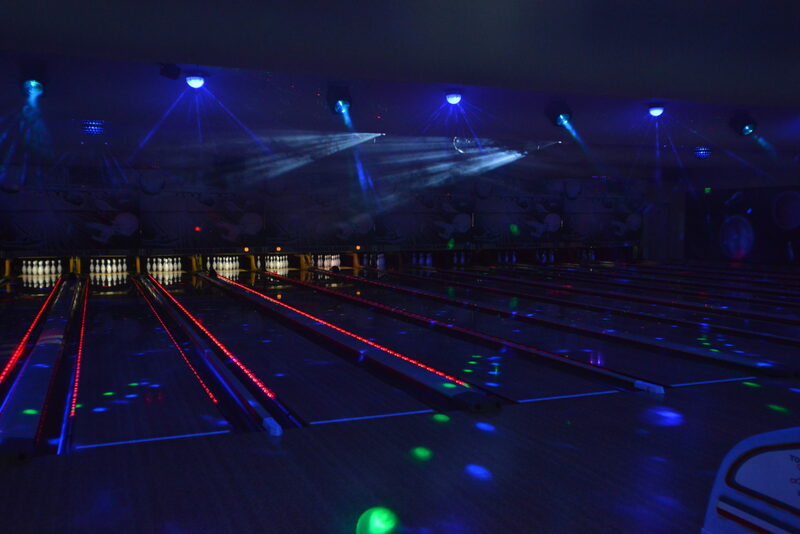 With its retro design, state of the art sound and lighting, plus 26 high quality lanes, Tomodachi Lanes is sure to provide an excellent recreational experience for all people of all ages! Ask for details when reserving or email for details. hours and complete a contract and choose a date. Sat & Sun • 11:30am – 1:30pm, 2 – 4pm and 4:30 – 6:30pm. Mon-Fri • 11:30am-1:30pm and 2 – 4pm. don’t forget Sunrise Bakery for the freshest, best-tasting decorated cakes! cream must be consumed within the party room. Includes two hours of bowling and free rental shoes for each child attending. birthday child will receive a small gift from the bowling center staff. 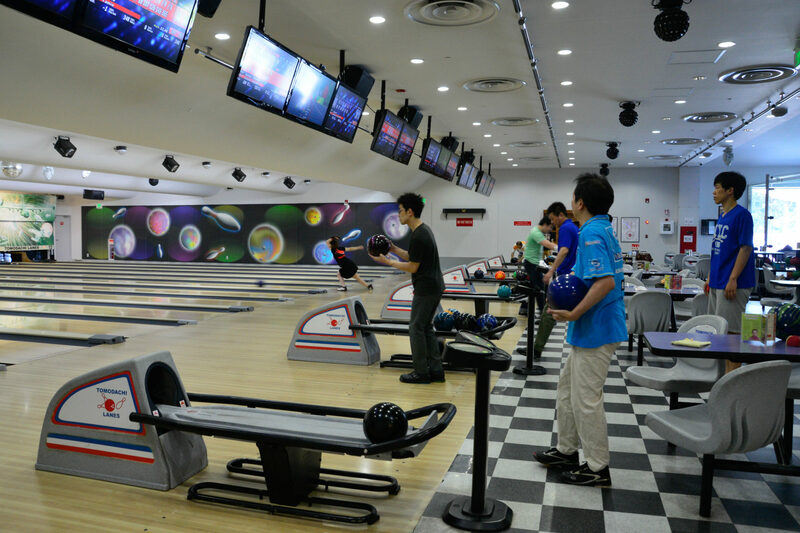 Youth, learn to bowl from the pros at Tomodachi Lanes! Upon completion of a month of lessons, every student can bowl for one hour free every Wednesday and every Friday until his or her family leaves Yokota. Between the hours of 11am and 10pm youth 16 years and under bowl for free when their parent(s) bowl with them at the regular open bowling rate. There is a three game limit during this program.